Stain & Scale Will Combat The Bad Out Of Your Pool! 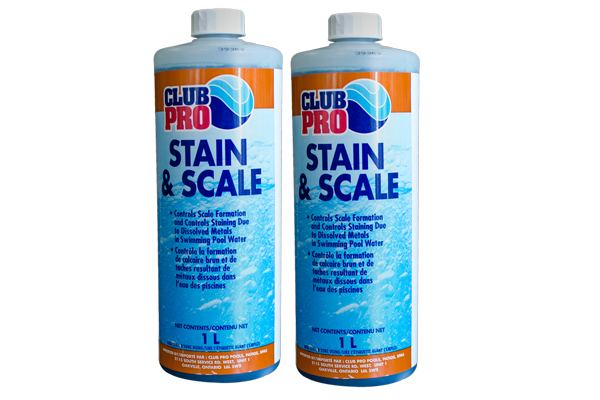 A stain scale prevention is a liquid solution readily available for battling staining and scaling in swimming pools. Our product, Stain & Scale is used to prevent the build-up of scaling on the pool surface and the equipment. 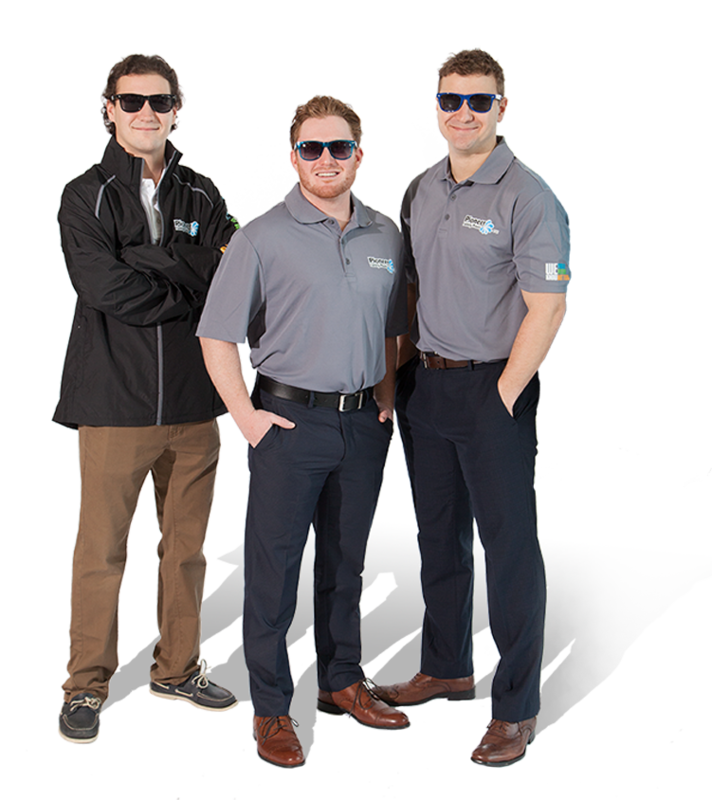 As well as, combats against the staining of the pool surfaces; caused by the precipitation of oxidized copper or iron from the pool water onto the liner of your pool. By following the regular maintenance dosage instructions on the container, you will prevent these problems rather than face the very expensive and time consuming task of trying to rectify them after the fact. You can swim 30 minutes after it is applied.